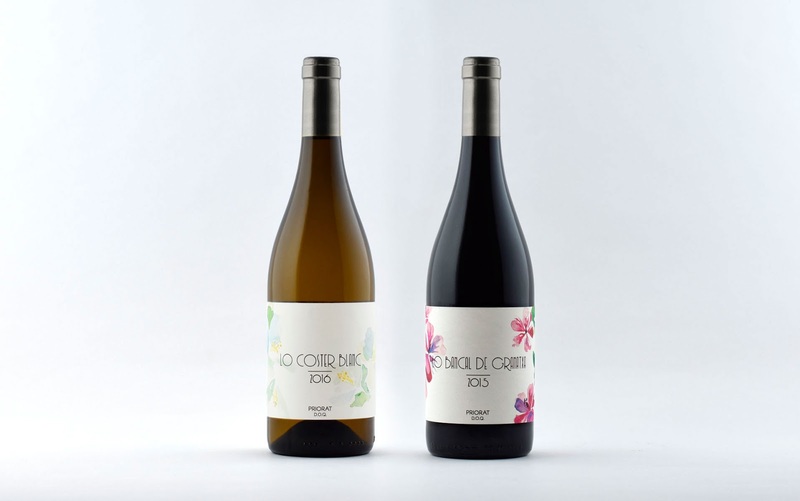 Sangenís i Vaqué asked for a new fresh contemporary image for their white wine ‘Lo coster blanc’ and his red wine friend ‘Lo bancal de granatxa’. 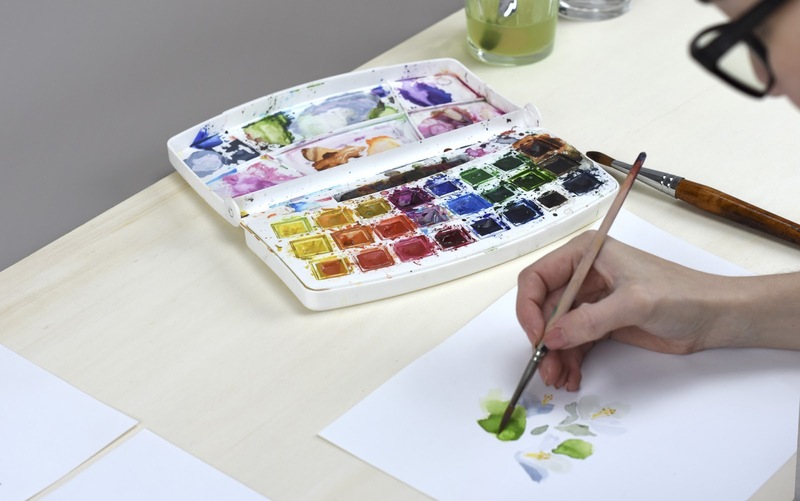 We opted for a series of watercolour hand drawn illustrations in order to get a more spontaneous and dynamic look. 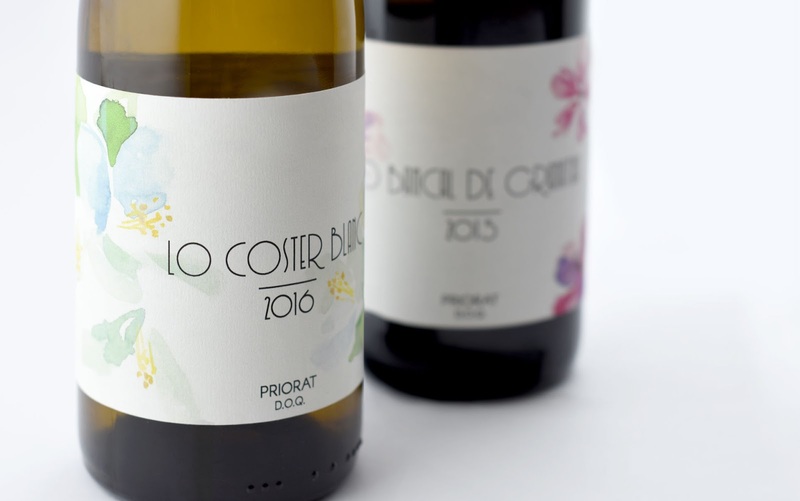 The design is accompanied by a sans serif typography in an Art Nouveau inspired style. 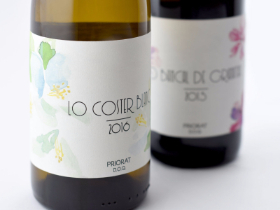 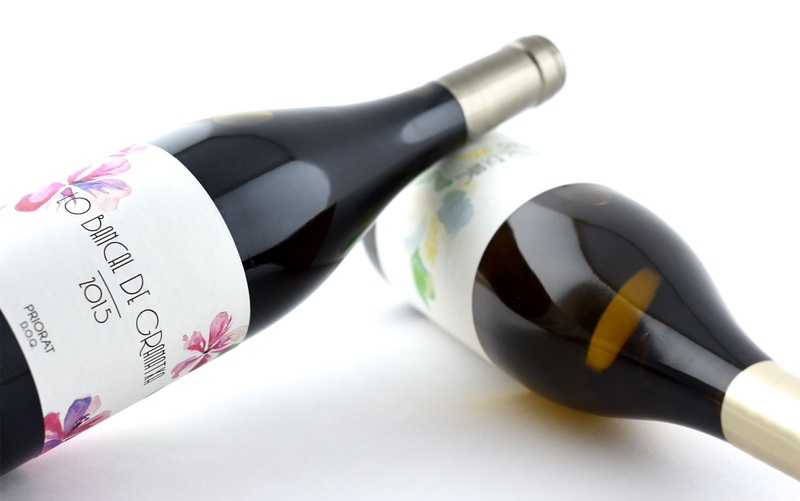 This wine labels are special because they mix digital and handmade techniques to create special designs, with very careful finishes because of the serigraphic varnish.